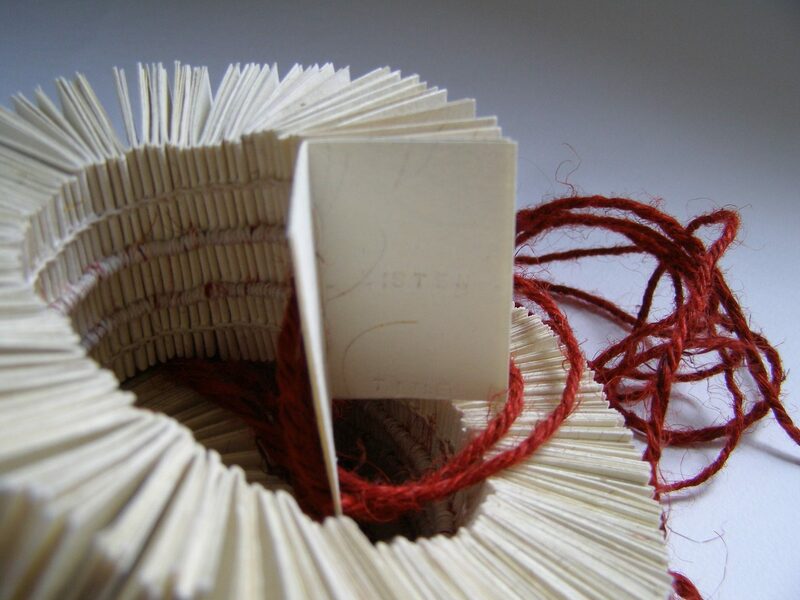 Sandi Sexton Book Art offers teaching services and bespoke bookbinding. The business specialises in organising and facilitating creative bookbinding workshops. It also provides a contemporary book making service using traditional binding techniques. This entry was posted in Uncategorized on April 9, 2014 by Bookart.